Q: Is there a presale password for these packages? A: No, there is no code to purchase the VIP Packages! 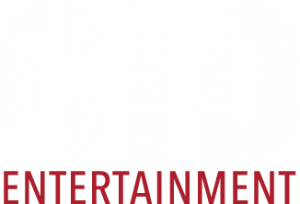 Q: Can I purchase a package over the phone with CID Entertainment? Q: Can I acquire Accessible Seating as part of a package? Q: When should I plan to check-in? A: While the exact time varies with each show, VIP check-in will generally occur about 2 hours before doors open to the public. We will provide the specific times and check-in location for your show in our informational email about one week before the concert. Q: When will the Meet & Greet take place? A: The Meet & Greet will take place before the show. While specific timing will vary, the Meet & Greet may overlap with the opening act on the main stage. More specific times and locations will be announced in the informational email we will send to you about a week before the event. A: During the purchase process, you may have the option of choosing to have your tickets shipped or emailed to you before the show or pick them up at Will Call. If you choose to have your tickets shipped or emailed to you in advance, you will still need to check in with us at the event to ensure you get to take advantage of all the perks that come with your package! If you choose to pick up your tickets at Will Call, please be sure to stop by the venue box office to retrieve your tickets prior to meeting us at VIP check-in. As it gets closer to the event the ticket purchaser will receive an informational email including the exact time and location for VIP check-in. Please bring valid photo identification,and stay tuned for that email! A: Once you receive everything at check-in, you will most likely have the opportunity to bring items back to your car before entering the concert venue. We understand that it’s not always comfortable to carry around your merchandise during the show – it makes it harder to dance! 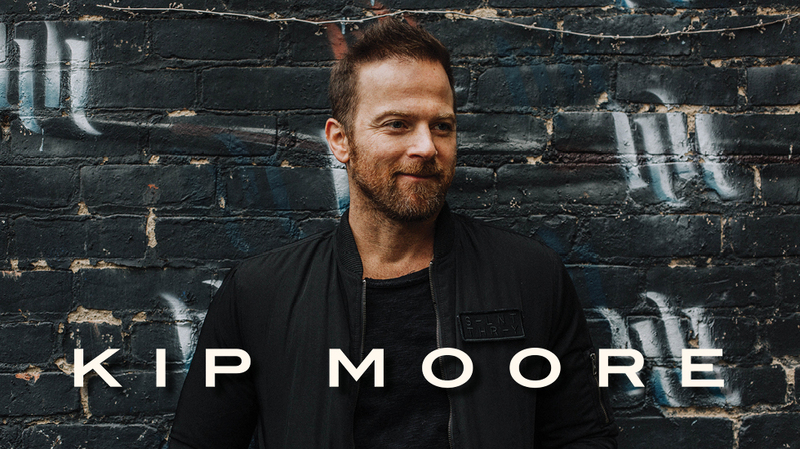 Q: Can I get an autograph with Kip Moore during the Meet & Greet? Q: Can I upgrade to a package if I already purchased a regular ticket? A: The concert host is basically an extension of our Guest Services team at the event itself. He/she will be available for any questions or concerns that may arise during the VIP Experience.